Isolated from Africa millions of years ago, Madagascar has evolved an incredibly rich ecology and a landscape that is as bizarre as it is unique. Home to one of the richest ecosystems on earth, the island is teeming with cartoon-quirky wildlife and nearly a quarter of all of Africa's flowering plants. 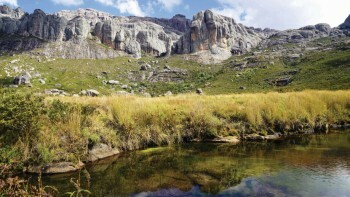 This thoroughly captivating destination is blessed with diverse natural beauty ranging from lush rainforests to arid rust-coloured landscapes and jagged limestone outcrops. The spirited Malagasy people are unfailingly polite and hospitable, with a rich culture that is as unique as the rest of the island. 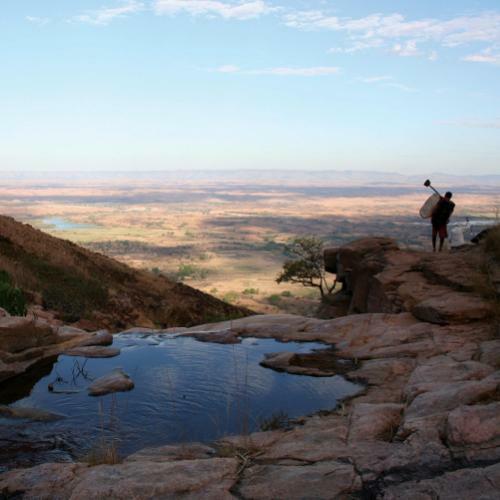 Don your pack and boots and explore Madagascar's striking wilderness on foot, trek through the Bongolava Mountains and canoe down the stunning Manombolo River. See dramatic 'forests' of limestone pinnacles at the World Heritage Listed Tsingy de Bemaraha, witness one of Africa's most iconic sights at the Avenue of the Baobabs and enjoy the palm-fringed beaches and turquoise waters of dazzling Nosy Be. Marvel at the island's diverse landscapes and abundant wildlife in its spectacular collection of national parks, including Isalo, Andringitra and Ranomafana, where you can practice your photography skills on tropical flowers, ancient trees, spirited lemurs and deadpan chameleons. Join us as we explore the best of this fascinating treasure trove of exotic flora and fauna! 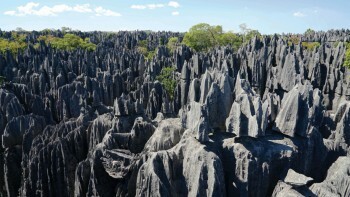 Traverse the razor sharp pinnacles of Tsingy de Bemaraha while on the lookout for lemurs. 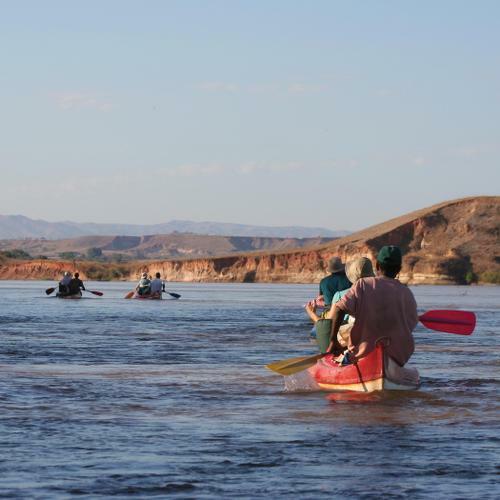 Float downstream through scenic riverscapes and imposing gorges, observe birdlife and isolated villages and wild camp on sandy banks. 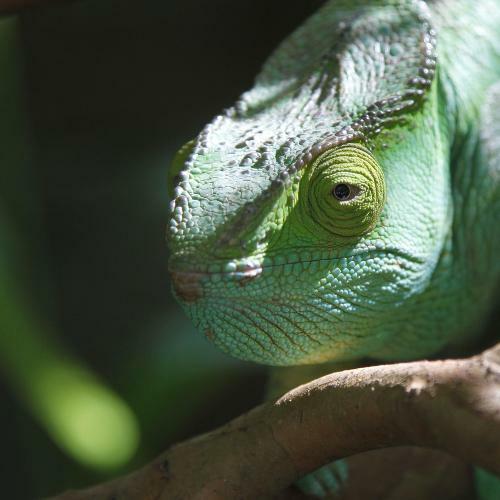 Hike through lush cloud forest in search of endemic and rare species of lemurs and chameleons. 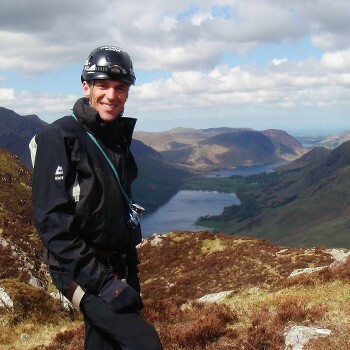 Walk amongst spectacular granite rock valleys and diverse ecosystems with an optional ascent of Pic Boby (2658m). Spot the many different species of flora and fauna at Kirindy Forest including the Fosa, Madagascar's largest carnivore. 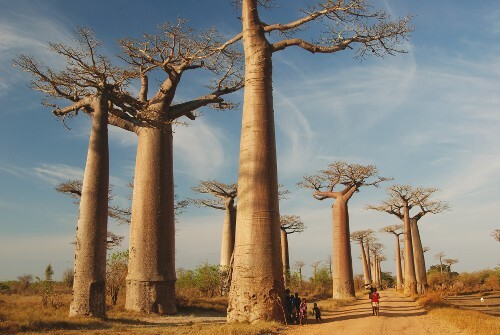 Take countless photographs and watch the world go by as you traverse this iconic avenue of baobab trees. All of our Madagascar tours feature well-maintained private vehicles with experienced drivers, handpicked comfortable hotels, fascinating touring options and helpful camping crews. Additionally, we try to incorporate as many inclusions as possible in the trip cost such as most meals, transfers, excursions, permits and national park fees. Our Madagascar program is an exceptional introduction to the so-called eighth continent with elements to suit every age, interest and fitness level. 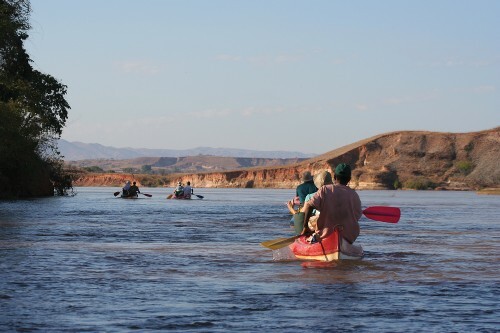 Whether it be hiking, canoeing or wildlife viewing, our Masagascar adventure provides opportunities to encounter the nation's culture in its true form. Our enthusiastic and friendly guides have a deep love of the Malagasy culture, nature reserves and diverse ecosystems and enjoy sharing their extensive knowledge with you. From the national park guides to our local porters, you will be treated like extended family as you embark on the adventure of a lifetime. 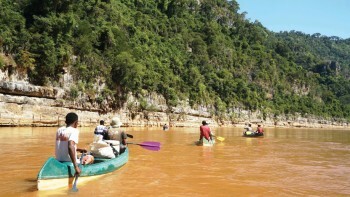 Responsible travel practice is at the heart of our Madagascar adventures. Our trips provide a true wilderness experience by viewing wildlife in their natural habitat, supporting the conservation of rare fauna and flora and aiming to protect the natural environments and local communities. Our local partner assists families to develop their homes to cater to travellers. They then train the families in hospitality so that they are ready to welcome tourists into their homes and benefit from the income. Our itineraries are developed to utilise these homestays. Our forest trekking guides ensure that travellers stay quiet, walk in a single file line and do not leave the trail in order to minimise the disturbance of wildlife and to preserve the vegetation. While we participate in reforestation projects, all guides are trained to preserve the native plants and trees. 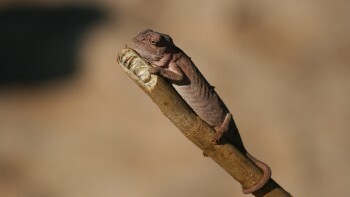 Fhurisco has been a national guide in Madagascar for over 10 years. 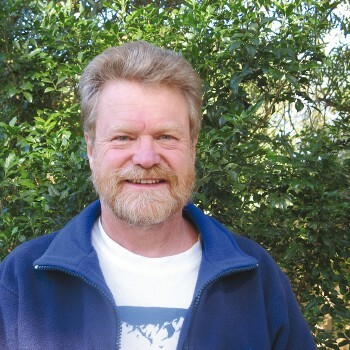 He is passionate about his country’s unique fauna and flora, especially birds and the country’s famous lemurs. 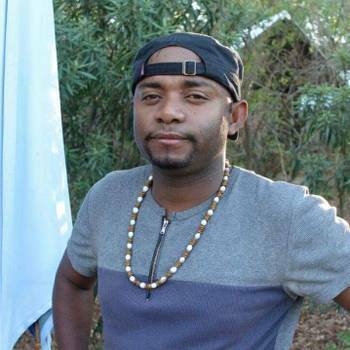 His vast experience in leading hikes and extensive local knowledge makes him an excellent guide for our Madagascar adventures. 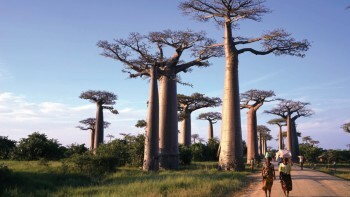 Madagascar has two main seasons: a hot, wet season from November–April, and a cool, dry season from May–October. However, climate varies across the island based on elevation and proximity to trade winds/monsoon winds. The south is protected from moisture-bearing winds and remains arid, with the southwest in particular being almost desert-like. Tropical cyclones are a major feature of Madagascar’s climate. Forming far out in the Indian Ocean, they bring heavy rains and destructive flooding to the east coast between December–March. July is the coolest month, and December/January are the warmest months. Generally speaking, temperatures decrease with elevation, being coolest on the plateau and warmest on the northwest coast. In Antananarivo, average daily temperatures vary from a minimum of 16.6°C (61.9°F) to a maximum of 27.7°C (81.9°F) in January, to a minimum of 10.3°C (50.5°F) to a maximum of 20.2°C (68.4°F) in July. 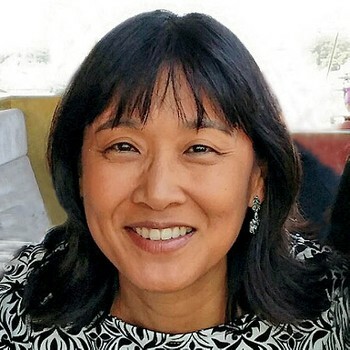 Malagasy belongs to the Austronesian language family, a widely dispersed group that includes Japanese, Filipino/Tagalog, Malay/Indonesian, Hawaiian, Rapa Nui and many other languages throughout Southeast Asia and the Pacific. French has been an official language on the island since 1958; it is used as a language of education, law and business and is widely spoken among Madagascar’s educated population. English is spoken by an increasing number of people, but it is not yet widespread. Knowledge of basic Malagasy and/or French will be very useful throughout the island. Additional foreign languages are spoken by the island’s Indian, Pakistani, Chinese and Comorian communities. It is advisable to carry Euro’s in cash, mostly in notes smaller than €100 as banks, hotels and change bureaus don’t readily accept notes larger than €100. Do not try to change money "on the streets" as the black market is illegal and you risk having your money stolen or being arrested and fined by plain-clothes government agents. Banks are generally open from 0800-1100 and from 1400-1630, Monday-Friday. You can also change money in your hotel - the rate of exchange is about 5% less than that of the bank. You should always get a receipt when changing money. Major credit cards (Visa and Mastercard) are accepted in larger hotels and some shops in main cities. Expect larger merchant fees. ATM’s are located in major towns and cities only (ie. Antananarivo, Morondava, Antsirabe, Fianarantsoa, Toliara). Visa is accepted at all ATM’s. Mastercard is accepted at some but not all. 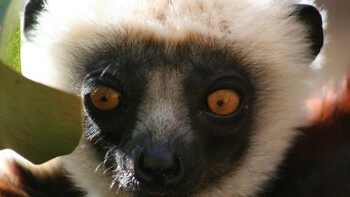 Electricity in Madagascar is 220 Volts, at 50 hertz. The most common pin type is C. (2 round prong). A single entry visa can be obtained upon arrival at the airport in Antananarivo or Nosy Be, provided your passport is valid for at least 6 months beyond the last day of the intended stay in Madagascar, and provided that you have an airline-issued ticket or passenger receipt confirming your intention to leave Madagascar within 90 days.